Chen Qi is a resident scholar at the Carnegie-Tsinghua Center for Global Policy. An expert on U.S.-China relations, global governance, and China’s foreign policy, Chen runs the Carnegie-Tsinghua Center’s U.S.-China Track II dialogue. This important research program sets the stage for communication and exchange between Chinese and American scholars on critical issues concerning the U.S.-China bilateral relationship and East Asian regional affairs, promotes understanding and trust among decision-makers on both sides, and contributes to the U.S.-China relationship and the stability of East Asia. Chen is also a professor in Tsinghua’s Department of International Relations and currently serves as vice chair of the department. Additionally, he is the secretary general of China’s Community of Political Science and International Studies, and executive editor of the Chinese Journal of International Politics. He also served as a member of the United Nations Commission on Human Security partner countries expert group from 2006 to 2008. 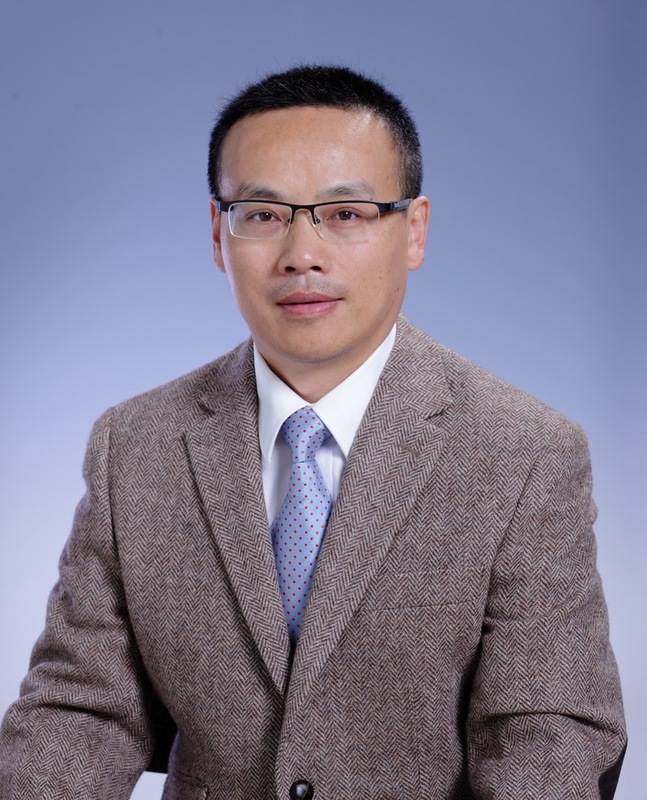 Chen is the author of numerous publications, including Interference among States during Spring and Autumn Period (forthcoming), The Rise of China and the World Order (2011), and Containment and Appeasement (2004). He has also published several academic papers on international political economy and trade issues. Chen was a visiting scholar in the United States at the University of Illinois Department of Political Science in 2005 and the Massachusetts Institute of Technology’s Center for International Studies in 2001.